In January 2015, Timotheus Hottges, CEO of T-Mobile parent company Deutsche Telekom, said he was intrigued by the idea of merging with Sprint. 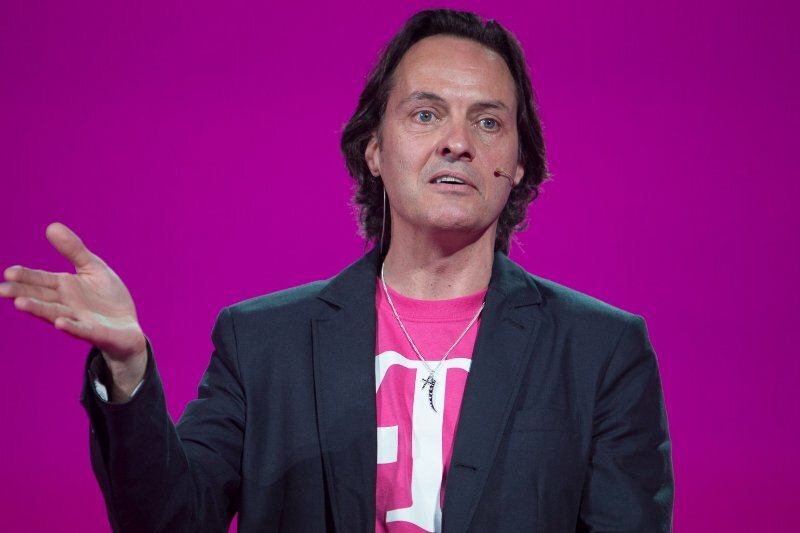 More importantly, he conceded that T-Mobile’s disruptive Uncarrier strategy wasn’t sustainable. Nearly a year and a half later, Team Magenta is continuing to attract new customers at an impressive rate. In its latest earnings report, T-Mobile said it added 2.2 million total new customers with more than a million of those being of the postpaid variety. It’s the sixth time in seven quarters that T-Mobile has added more than two million subscribers and the 12th consecutive quarter with at least a million new subscribers. In comparison, wireless leader Verizon added just 640,000 postpaid customers during the same period. Verizon still has a commanding lead, however, with 112.6 million subscribers compared to the 65.5 million customers that do business with T-Mobile, the nation’s third largest wireless provider. AT&T and Sprint are expected to post their quarterly reports later today. It seems T-Mobile’s tactics are starting to pay off financially as well. The carrier reported total revenues of $8.8 billion for the three-month period ending in March, an increase of 10.6 percent compared to the year-ago quarter. Profit, meanwhile, checked in at $479 million, or $0.56 per share. Analysts were expecting earnings of just $0.10 per share according to USA Today. Un-carrier is finally winning, now that they are actually turning a profit. Sounds like a pretty decent profit when you are 5x expectations no? So basically this strategy IS sustainable! I guess no matter how hard they try to pocket the money, they're making so much that they can't...so they have to show a profit.